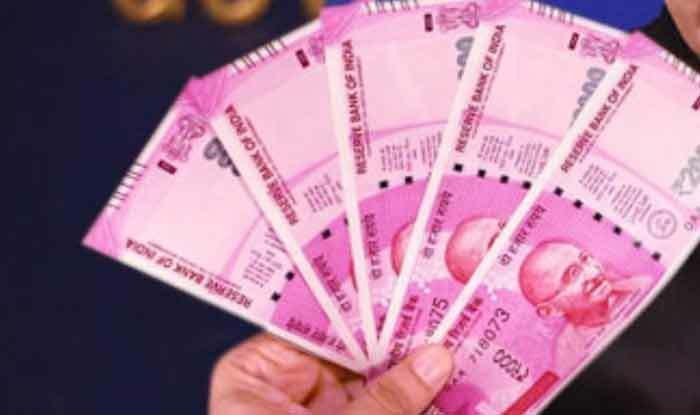 7th Pay Commission Latest News: The salary hike for the government employees of this state is confirmed even as over 50 lakh Central Government employees and an equivalent number of retirees wait for a hike in minimum pay and fitment factor beyond 7th Pay Commission recommendations. 7th Pay Commission Latest News: The salary hike for the government employees of this state is confirmed even as over 50 lakh Central Government employees and an equivalent number of retirees wait for a hike in minimum pay and fitment factor beyond 7th Pay Commission recommendations. The news about the increase in the salary of the government employees of this state comes a few days before Diwali, the festival of lights. The announcement, meanwhile, has raised the hopes of the CG employees of getting a hike in their salaries beyond 7th Central Pay Commission or 7th CPC recommendations. The state which has given the government employees festive cheer before Diwali is Bihar. The Nitish Kumar Cabinet has announced a hike of 2 per cent in the dearness allowance (DA) of state government employees, pensioners and family pensioners, which means that they would now get a total DA of nine per cent in place of the existing seven per cent. The enhanced DA would be given to the employees with effect from July 1 this year. It would be applicable to those employees, pensioners and family pensioners who are getting revised pay scales. The revision of DA would have an additional burden of Rs 419 crore on the state exchequer annually. As far as the Central Government employees are concerned, reports are doing rounds in the media that the Centre has finalised the minimum pay and fitment factor hike for them. The announcement is likely after the Assembly polls in five states and before the Lok Sabha Elections 2019, probably in December. It may be noted that the CG employees are demanding an increase in the fitment factor and minimum pay beyond the 7th Central Pay Commission or 7th CPC recommendations. The Central Government employees, who are currently getting a minimum pay of Rs 18,000, are demanding a hike of Rs 8,000 which will take up their salaries to Rs 26,000. Furthermore, they are also seeking a hike in the fitment factor, from 2.57 times to 3.68 times. The demands made by them are beyond 7th Pay Commission recommendations. In March, Minister of Finance (MoS) P Radhakrishnan had declared that the Centre is not considering a raise the minimum pay and fitment factor of 50 lakh Central Government beyond 7th Pay Commission recommendations.